Built by Adelaide architect Eric McMichael from plans drawn up in London in 1937-39. 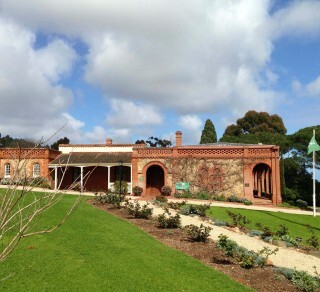 A unique heritage property in the Adelaide Hills for your enjoyment and for hire. Stangate House is in the heart of Aldgate. Designed by Adelaide architect Eric McMichael, the 1940’s house is set in four acres and overlooks one of the most beautiful camellia gardens in Australia. 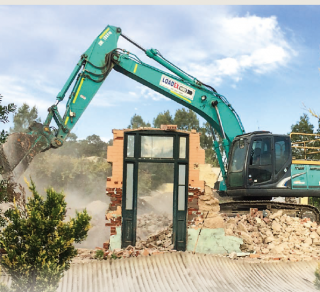 The gardens were recognised by the International Camellia Society in 2012 as an International Camellia Garden of Excellence, at the time one of only 3 in Australia and only 30 worldwide. 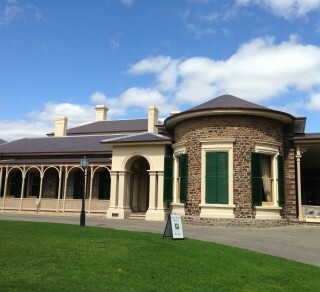 It is also the home of the Camellia Society Adelaide Hills Inc. 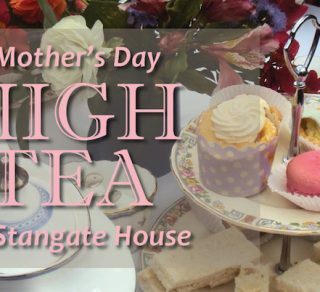 Enjoy a traditional high tea inside this unique heritage property while enjoying the view of four acres of gardens.